Yellow Banded Agate Tumbled Stone by Natural Agate will bring peace and harmony in your life. 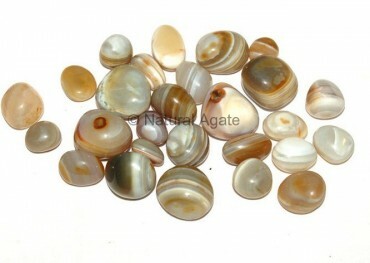 This brilliant colored stone will protect you against negativity. It is 15-35mm in size.